Ivory Coast or Côte d'Ivoire? Côte d'Ivoire, or Ivory Coast in English, is a country located in West Africa. It receives its name from the European traders of the 19th century because it was one of the chief centers of the ivory trade. The nationals of Côte d'Ivoire are called Ivorians. In 1985 the government officially designated the name of the country as Côte d'Ivoire. This is the correct legal and diplomatic usage, and the name preferred by Ivorians. Nevertheless, despite the request of the Ivorian government, many American and some British news sources continue to refer to it as Ivory Coast. Most continental European, African, Asian, and Latin American news sources, and international sports associations (such as FIFA and IOC) use the official name, Côte d'Ivoire. Because this report relies on many sources, both names shall be used interchangeably. 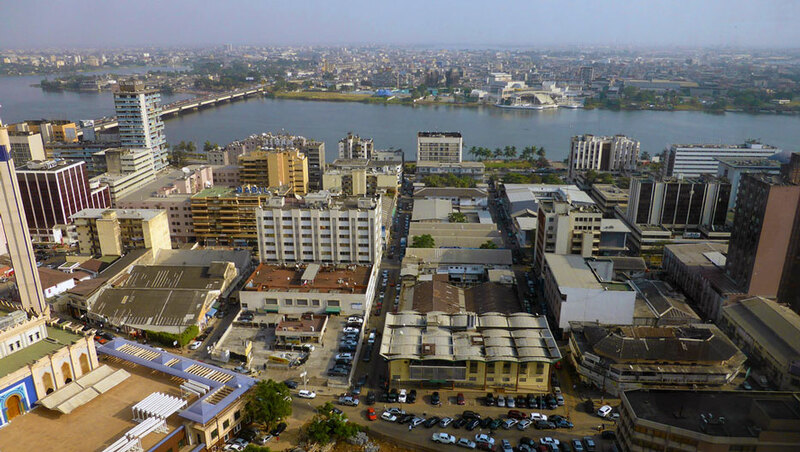 Ivory Coast's political capital is Yamoussoukro, and its economic capital and largest city is the port city of Abidjan. French, the official language, is taught in schools and serves as a lingua franca in the country. An estimated 65 languages are spoken in Ivory Coast. One of the most common is the Dyula language, which acts as a trade language, as well as a language commonly spoken by the Muslim population. Côte d'Ivoire faces south onto the southern Atlantic Ocean. It lies on the southern coast of the Bulge of Africa where the continental African coastline suddenly runs east. Côte d'Ivoire is the western-most of five nations that face the South Atlantic Ocean, or the Gulf of Guinea as that portion of the Atlantic Ocean is called. These nations are, from west to east, Ivory Coast, Ghana, Togo, Benin, and a portion of Nigeria until the coast of Africa heads south again. On its landside, Ivory Coast is also bordered by five nations: Liberia and Guinea to the west, Mali and Burkina Faso to the north, and Ghana to the east. In terms of size, Côte d'Ivoire, with 322,463 km2 (122,504 mi2) ranks 69th (out of 236 nations and autonomous areas) in area - just a little smaller than Malaysia or Norway, and a little larger than Poland or Oman. The country has a population of 22,968,000 people. In terms of geography, Ivory Coast is roughly a square of about 560 km per side. Except for the Guinea Highlands to the northwest whose peaks rise to almost 5000 ft., the majority of the Ivory Coast lies on a plateau gently sloping southward toward the Gulf of Guinea. The country is drained by four major rivers running approximately parallel north to south, which are, however, ill-suited for transportation, because they are very shallow in the dry season, broken by numerous rapids and falls, and subject to sudden flooding by torrential rains. 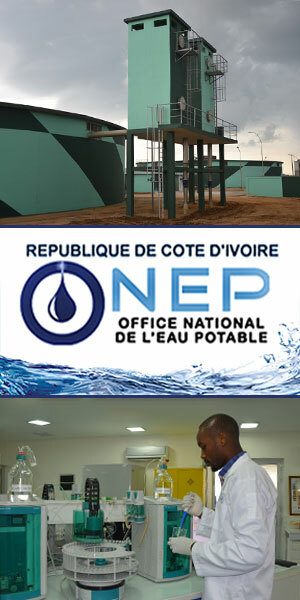 The climate of Côte d'Ivoire runs from hot and dry savannah in the north, to hot, lush, and humid in the south. The southern half of the country is ideal for agriculture, and has made Côte d'Ivoire one of the leading exporters of coffee beans, cocoa, palm oil, rubber, bananas, rice, manioc, sweet potatoes, sugar, cotton, and timber. Côte d’Ivoire is the largest economy in the West African Economic and Monetary Union. Its recent economic growth performance has been strong with unprecedented GDP growth and a controlled fiscal and external balance. There has been a robust recovery of Côte d’Ivoire’s economy in the wake of its 2010 post-elections crisis, with the average growth rate reaching 8.5% annually between 2012 and 2016. This has been one of the highest rates in Sub-Saharan Africa. Economic growth has been driven by agriculture, services, industry, increased domestic demand, and rising investment.